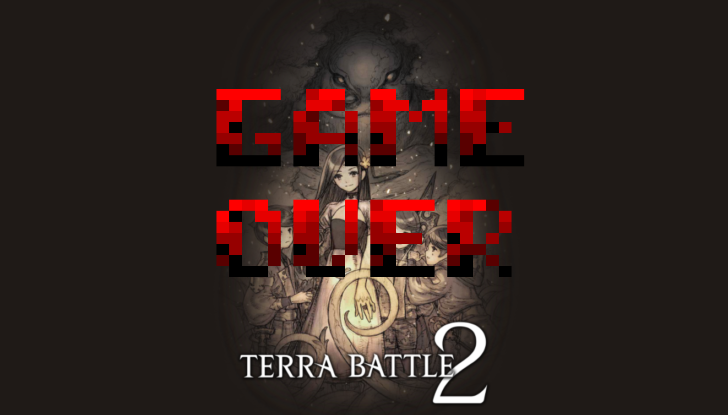 As of last night, you can no longer download Mistwalker Corporation's tile-based RPG Terra Battle 2 if you live in the US, even if you've installed the game before. Considering this title was only recently released in the US at the tail end of last year, this announcement is a bit of a surprise. At the very least you can still play if you already have it installed, as the service will be up until September 3rd. Past that date, the game will be totally dead in North America.